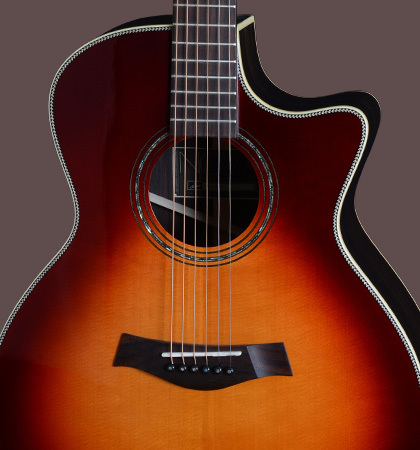 The Nova 2 Sunburst is an intergalactically loud acoustic guitar. The novel bracing of the Nova series plays a significant role here. 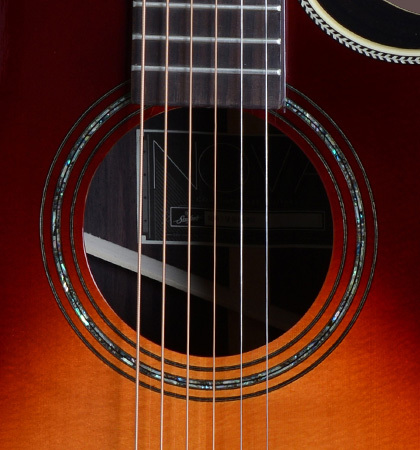 Slanted, perfectly matched inner beams make our “Slaunted Bracing” to an absolute novelty on the guitar market. 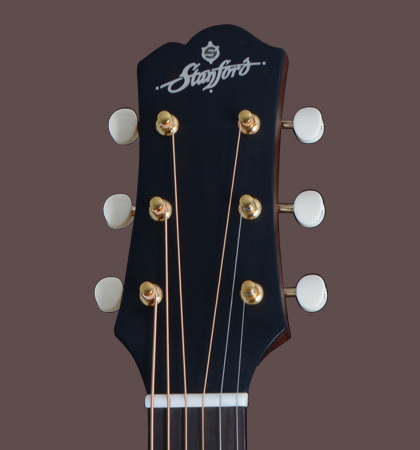 Thanks to the Venetian-style cutaways, you can comfortably play the fingerboard down to the highest registers. 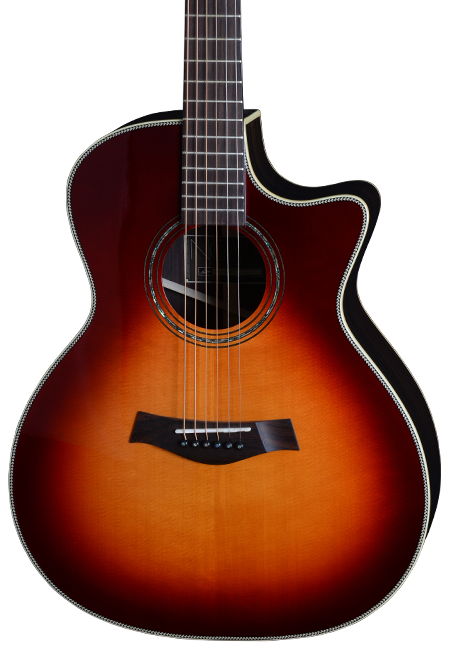 If you are looking for a very versatile steel string guitar with great dynamic range, this instrument is your future companion into new galaxies.